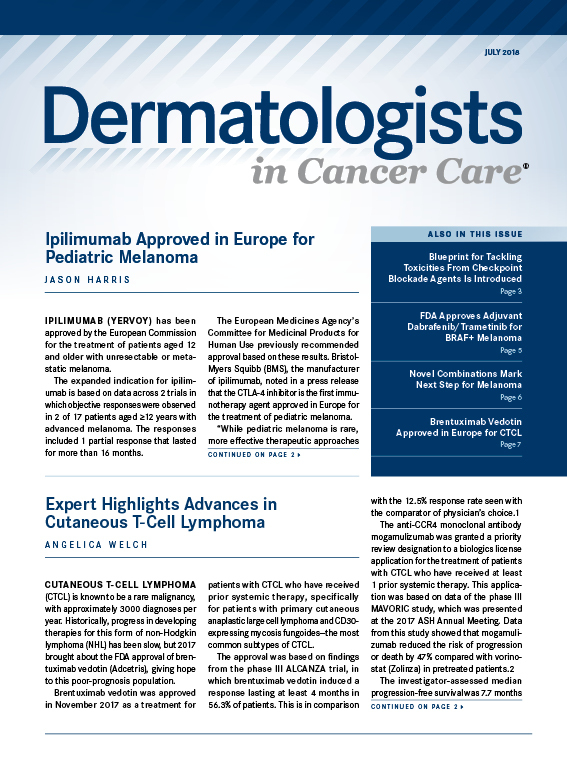 FDA approvals in cutaneous squamous cell carcinoma, non–small cell lung cancer, and multiple myeloma, a breakthrough therapy designation in prostate cancer, promising results in a peripheral T-cell lymphoma trial, and 2 researchers awarded the Nobel Prize. The FDA has approved the PD-1 inhibitor cemiplimab, known by the trade name Libtayo, for the treatment of patients with metastatic cutaneous squamous cell carcinoma or patients with locally advanced CSCC who are not candidates for curative surgery or curative radiation. The decision is based on a combined analysis of data from the phase II EMPOWER-CSCC-1 trial and 2 advanced CSCC expansion cohorts from a phase I trial. 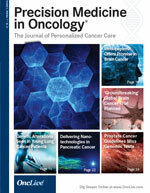 The 108-patient combined analysis included 75 patients with metastatic CSCC and 33 patients with locally advanced CSCC. At a median follow-up of 8.9 months, the overall response rate across the entire population was 47%. The complete response rate was 4% and the partial response rate was 44%. The duration of response ranged from 1 month to over 15 months. 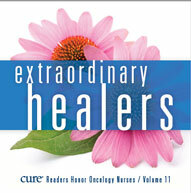 Moreover, 61% of patients had a duration of response lasting longer than 6 months. For the 75 patients with metastatic CSCC, the ORR was 47%, the CR rate was 5%, and the PR rate was 41%. The duration of response ranged from 3 months to over 15 months, and 60% of patients had a duration of response longer than 6 months. In the 33 patients with locally advanced disease, the ORR was 49%. The duration of response ranged from 1 month to over 13 months, and 63% of patients had a duration of response longer than 6 months. In non–small cell lung cancer, the FDA has approved dacomitinib, known by the trade name Vizimpro, for the frontline treatment of patients with metastatic disease with EGFR exon 19 deletion or exon 21 L858R substitution mutations. 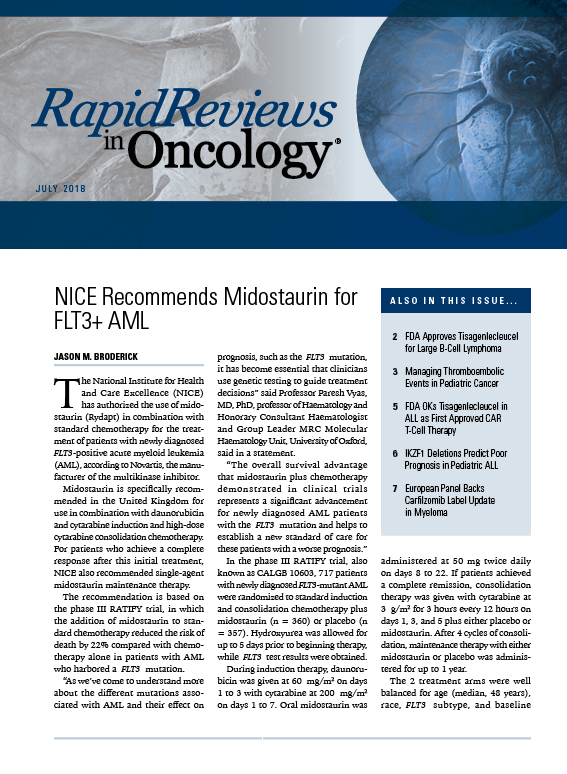 The approval is based on data from the phase III ARCHER 1050 trial, in which first-line dacomitinib reduced the risk of disease progression or death by more than 40% and resulted in an average 6.5-month improvement in response duration versus gefitinib for patients with advanced, EGFR-positive NSCLC. Results showed that the median progression-free survival for patients who received dacomitinib was 14.7 months compared with 9.2 months for participants who received gefitinib. The median duration of response was 14.8 months with dacomitinib versus 8.3 months with gefitinib. Moreover, updated data presented at the 2018 ASCO Annual Meeting also showed that at a median follow-up of 31.1 months, the median overall survival was 34.1 months in patients treated with dacomitinib versus 26.8 months in those randomized to gefitinib. However, there was more toxicity observed in the dacomitinib arm than in the gefitinib arm. Gastrointestinal all-grade events were more common in the dacomitinib arm versus the gefitinib arm, including diarrhea and decreased appetite. The FDA has approved a once-weekly dosing option of carfilzomib to use in combination with dexamethasone for patients with relapsed/refractory multiple myeloma. The decision is based on findings from the phase III ARROW trial, in which carfilzomib administered once weekly at 70 mg/m2 with dexamethasone led to a prolonged progression-free survival compared with the standard twice-weekly schedule in those with relapsed/refractory disease. 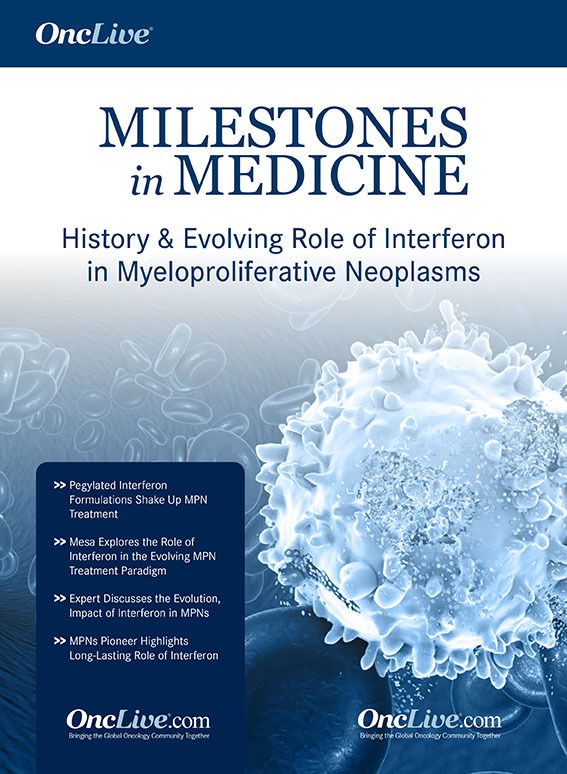 Relapsed/refractory myeloma is a difficult-to-treat population since progression often occurs. With ARROW, investigators aimed to prove PFS would not be compromised with an altered dosing schedule. Data showed a median PFS of 11.2 months with once weekly carfilzomib and dexamethasone compared with 7.6 months for the standard twice-weekly schedule of carfilzomib at 27 mg/m2 with dexamethasone, meeting the primary endpoint of PFS. Additionally, the overall response rate in patients in the once-weekly arm was 62.9% versus 40.8% in the twice-weekly arm. Additionally, 7% of patients in the once-weekly arm achieved a complete response or better. This is compared with 2% of patients who achieved a CR in the twice-weekly arm. 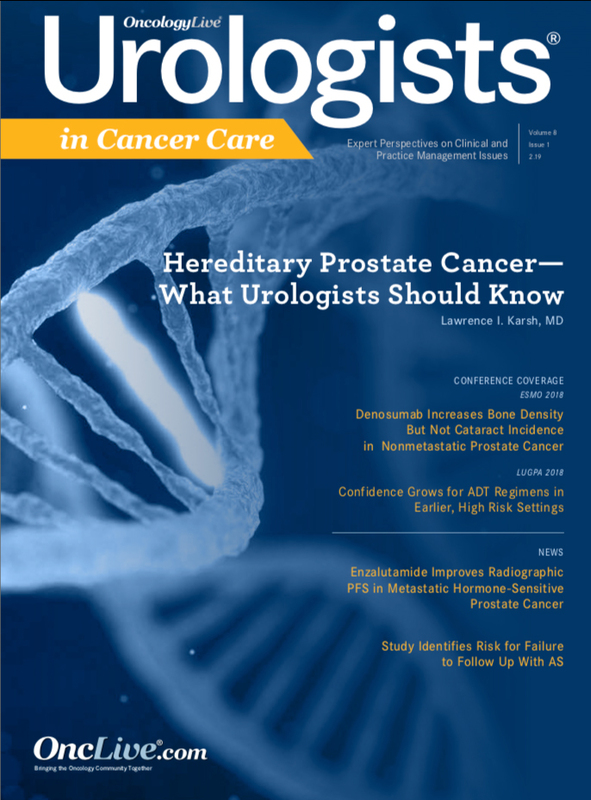 In prostate cancer, the FDA granted the PARP inhibitor rucaparib a breakthrough therapy designation as monotherapy in adult patients with BRCA1/2-positive metastatic castration-resistant disease following at least 1 androgen receptor–directed therapy and taxane-based chemotherapy. 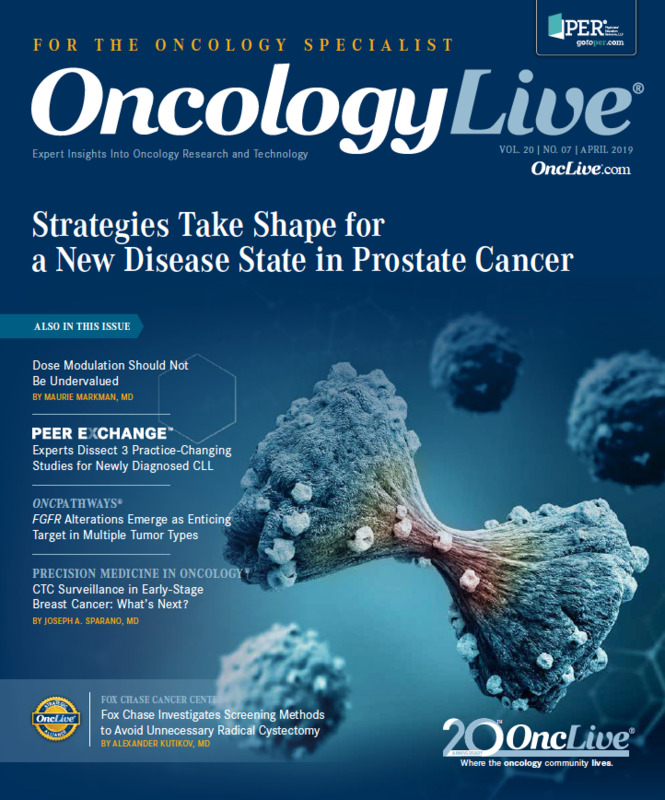 The designation, which will expedite the development and review of rucaparib in this setting, is based on initial data from the ongoing TRITON2 phase II study in advanced prostate cancer. Clovis Oncology, the manufacturer of the PARP inhibitor, stated that the trial data will be presented at the 2018 ESMO Congress. The single-arm phase II TRITON2 study is enrolling men with mCRPC with germline or somatic BRCA1/2 mutations and evidence of a homologous recombination gene deficiency. 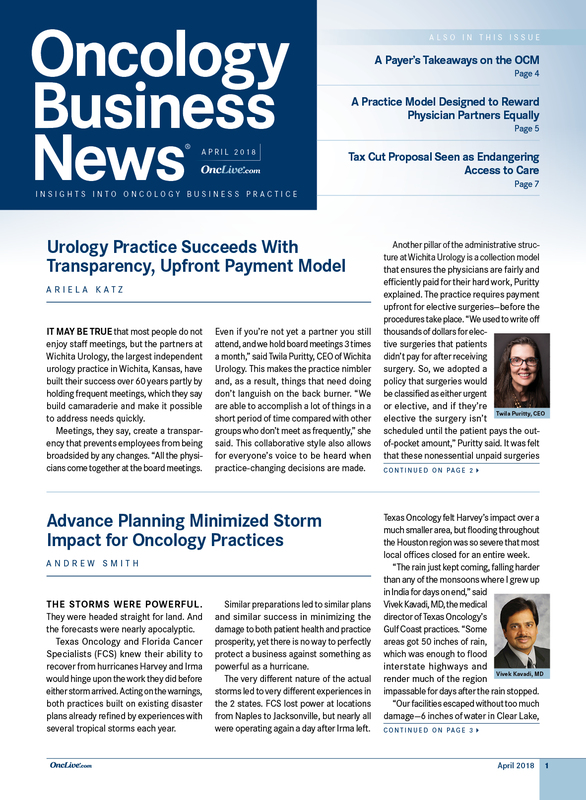 Patients are unable to enroll if they previously received a PARP inhibitor, mitoxantrone, cyclophosphamide, or any platinum-based chemotherapy. Individuals with symptomatic and/or untreated central nervous system metastases are also ineligible. The trial is being conducted at 106 locations and the targeted enrollment is 160 patients. Currently, rucaparib has approved indications in ovarian cancer. 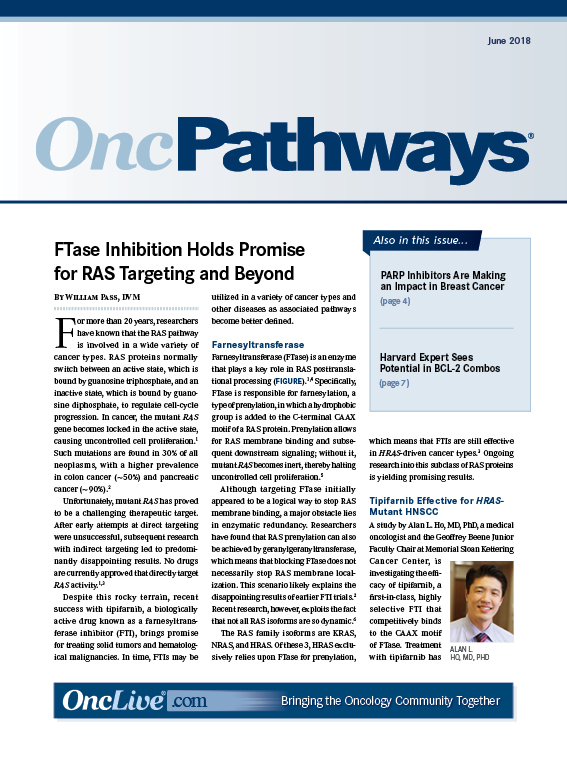 Success with PARP inhibitors has spread to the field of breast cancer, and now, there is growing evidence of the activity of these agents in prostate cancer. The combination of brentuximab vedotin with frontline chemotherapy led to a statistically significant improvement in progression-free and overall survival in patients with CD30-expressing peripheral T-cell lymphoma, according to topline results from the phase III ECHELON-2 trial. 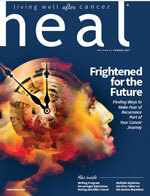 Seattle Genetics and Takeda Pharmaceuticals, the co-developers of the antibody-drug conjugate, reported in a news release that combining frontline brentuximab vedotin with the CHP regimen of cyclophosphamide, doxorubicin, and prednisone reduced the risk of death by 34% and the risk of disease progression or death by 29% versus the standard CHOP regimen of cyclophosphamide, doxorubicin, vincristine, and prednisone. The companies plan to present additional ECHELON-2 data in December at the 2018 ASH Annual Meeting. In March 2018, the FDA approved brentuximab vedotin for use in combination with chemotherapy as a frontline treatment for adult patients with stage III or IV classical Hodgkin lymphoma. This was based on findings from the phase III ECHELON-1 trial, which demonstrated superior PFS with brentuximab vedotin plus doxorubicin, vinblastine, and dacarbazine compared with standard AVD plus bleomycin. James P. Allison, PhD, and Tasuku Honjo, MD, PhD, have won the 2018 Nobel Prize in Physiology or Medicine for their research that eventually led to the use of immune checkpoint inhibitors to treat cancer. 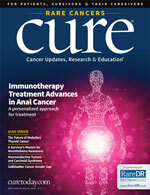 Allison, who is chair of Immunology and executive director of the Immunotherapy Platform at The University of Texas MD Anderson Cancer Center, is best known for his work in T-cell response mechanisms and his discovery that blocking the signaling of the immune checkpoint protein CTLA-4 improved antitumor immune responses. His research led to the development of ipilimumab, which was the first FDA-approved immune checkpoint inhibitor. The agency approved ipilimumab for the treatment of patients with advanced melanoma in 2011. Honjo, who is a professor in the Department of Immunology and Genomic Medicine at Japan’s Kyoto University Graduate School of Medicine, discovered PD-1 on the surface of immune cells in 1992 and later demonstrated that the protein inhibited immune response. His research eventually led to the development of pembrolizumab and nivolumab, both of which were approved for the treatment of patients with advanced melanoma in 2014. In accepting his award, Allison, who was previously recognized as the 2014 Giants of Cancer Care® award winner in Scientific Advances, said that 1 patient with metastatic melanoma from the phase I trial is still alive almost 19 years later following a single dose of ipilimumab. 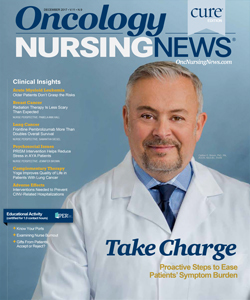 He said that clinicians and investigators have come to accept immunotherapy as the fourth pillar of cancer care along with radiation, surgery, and chemotherapy. This week, we sat down with Dr Danny Rischin, of Peter MacCallum Cancer Centre, to discuss the FDA approval of cemiplimab for the treatment of patients with cutaneous squamous cell carcinoma.